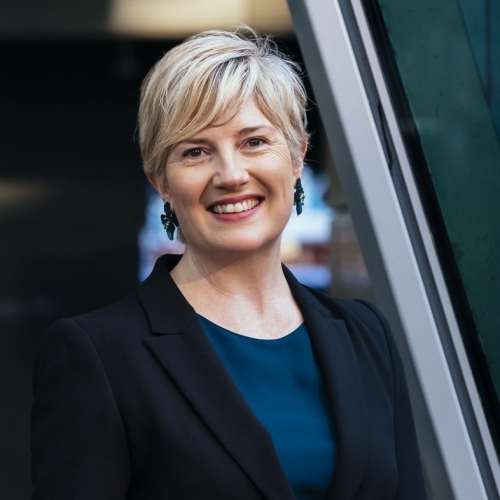 Melinda van der Westhuizen has joined ISPT as General Manager, Commercial Services. 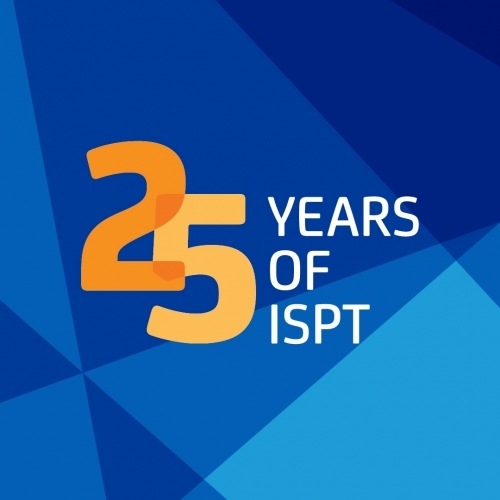 This year marks an important milestone for ISPT as we celebrate our 25th anniversary. 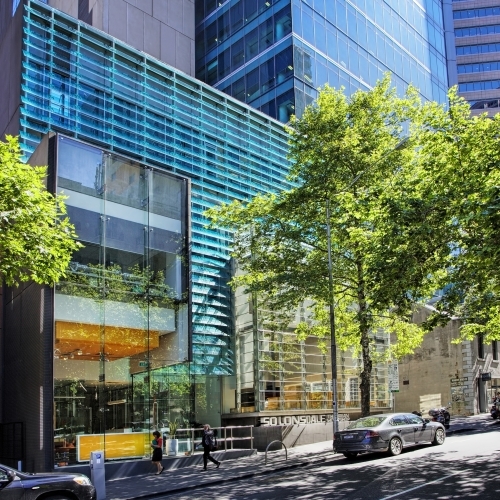 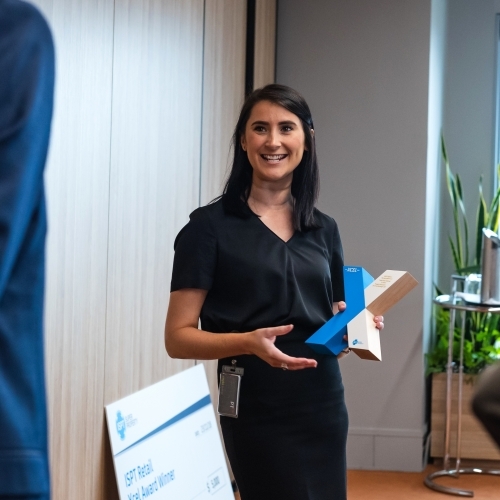 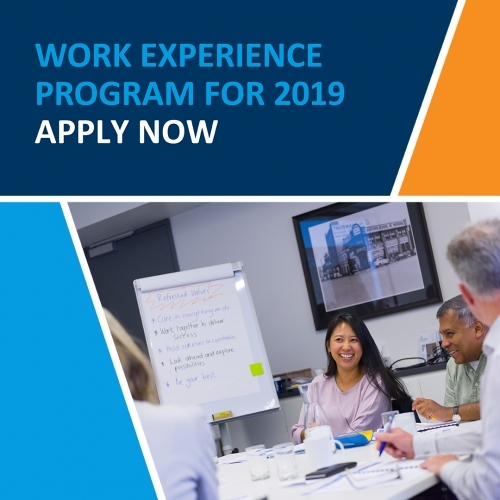 Each year ISPT offers two University students the chance to join our Work Experience Program and gain valuable, paid work experience in our Melbourne office. 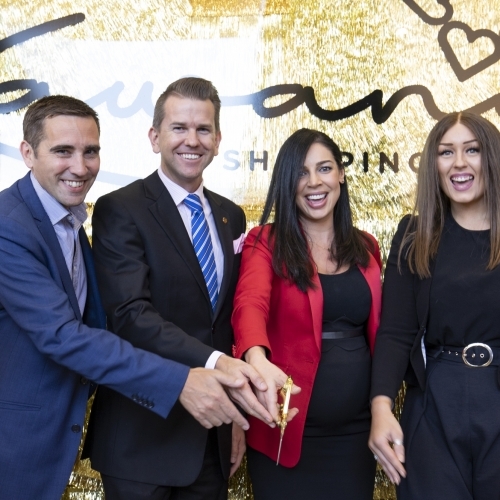 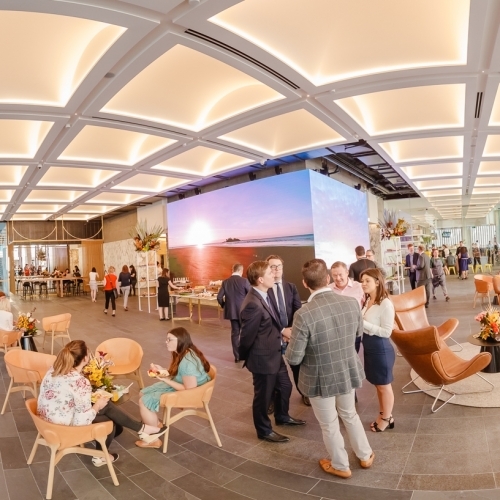 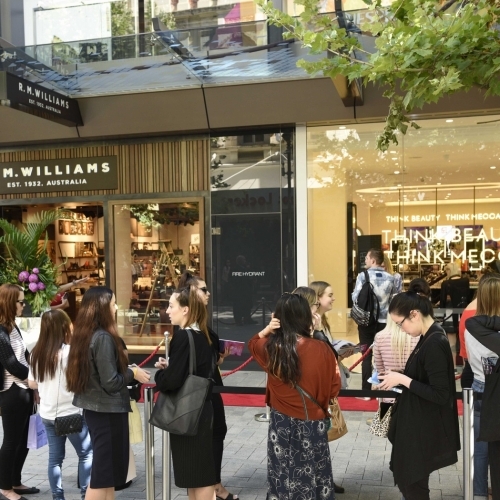 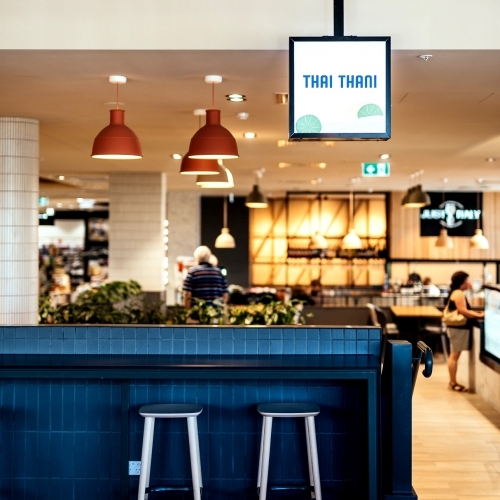 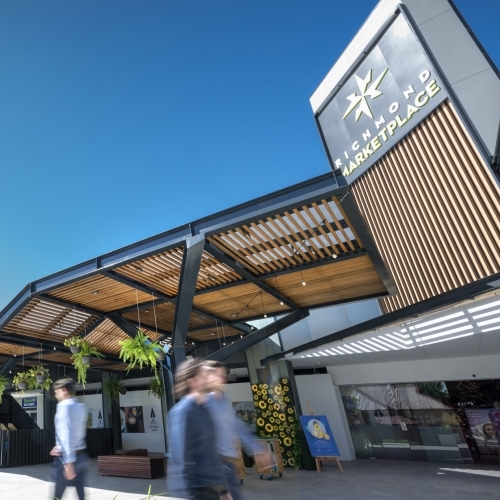 Camberwell Place has launched a brand new food and drinks precinct with a diverse offering in a newly transformed space.